BRISTOL Sport has unveiled a video to give a taste of what the rebuilt Ashton Gate stadium will look like when the refurbishment is finished. 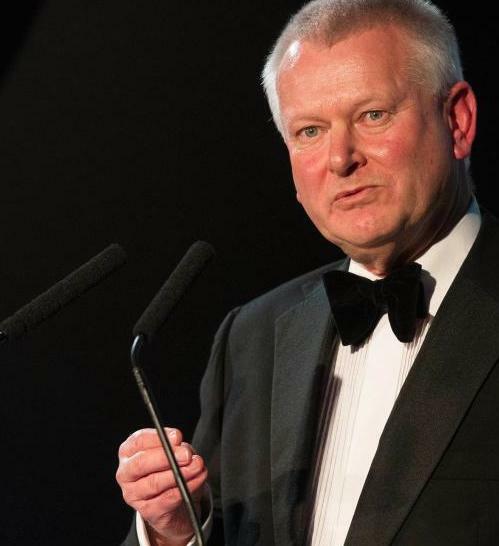 The owner of Bristol City and Bristol Rugby Steve Lansdown showed the video for the first time at its gala dinner last night. Described as “a glimpse into the future of the rebuilt Ashton Gate, the 7min 20sec video includes views from the stands and concourses, both in their matchday guise and adapted for use as a multipurpose venue for conferences, weddings and other events. Ashton Gate Stadium is the home of Bristol City and Bristol Rugby Club. 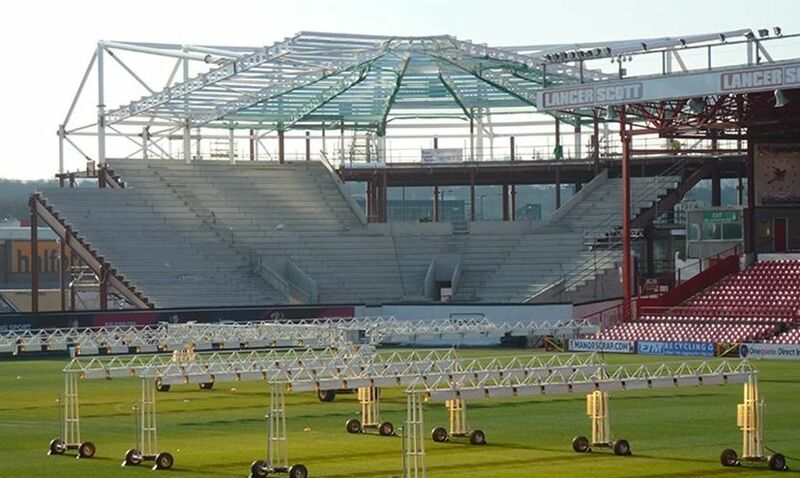 Work is now under-way to transform Ashton Gate into a state-of-the-art 27,000 capacity stadium. The video, created by Bristol based company, Architecture in Motion, features internal and external views of the stadium as it will look once the £45 million transformation is completed. With representatives of all of the Bristol Sport subsidiary sports present, Sean, Head Coach of Bristol Rugby attended with Director of Rugby Andy Robinson along with Bristol City Manager Steve Cotterill. 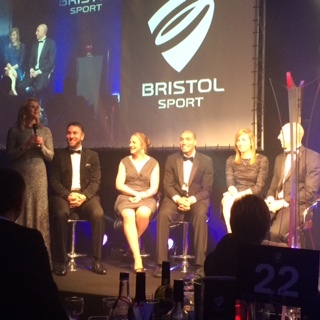 Also present were Bristol flyers players, Bristol Academy of Women’s Football and Bristol Ladies Rugby. 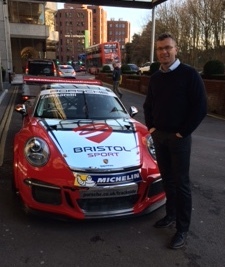 Bristol Sport Racing’s Dino Zaperelli even managed to bring his new Porsche car to the event! 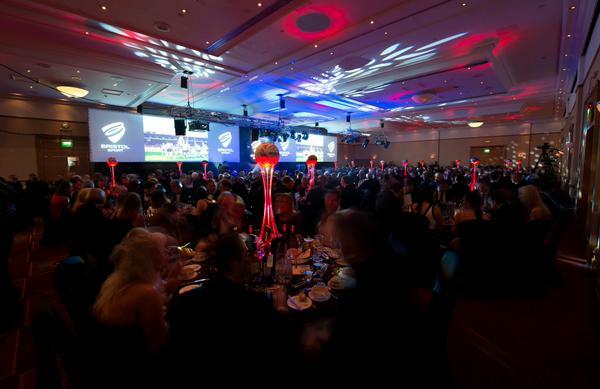 Wales Internationals and Bristol Rugby’s Ryan Jones and Dwayne Peel along with Glen Townson and Mark Sorensen entertained some of the 400+ businessmen and women present to see the launch of the exclusive and executive Lansdown Club in conjunction with the Stadium update. 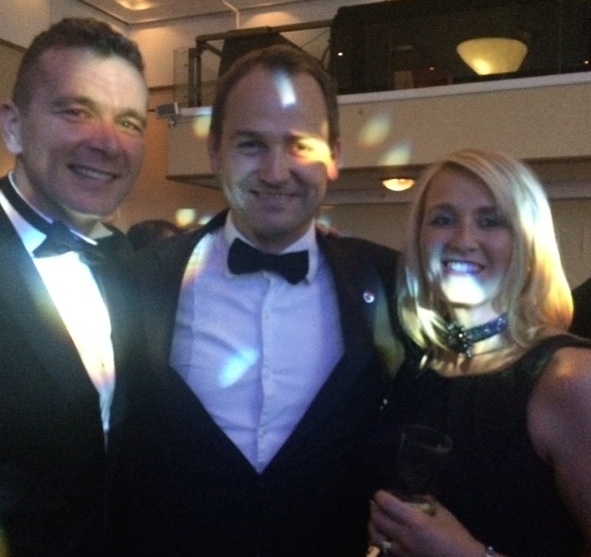 There was even time to meet up with Bristol born Ben Collins aka Top Gear’s “The Stig” !